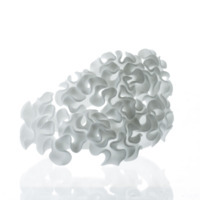 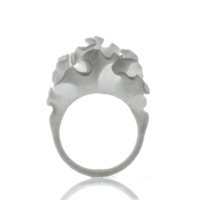 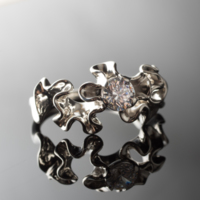 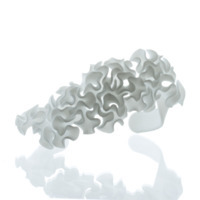 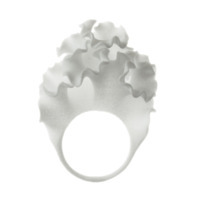 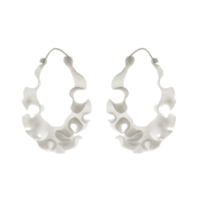 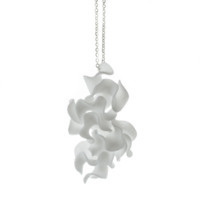 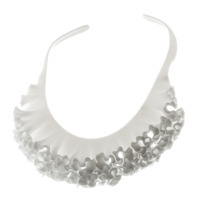 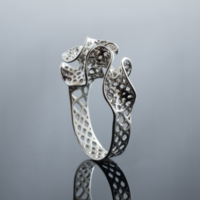 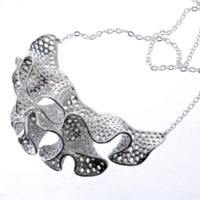 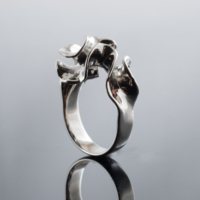 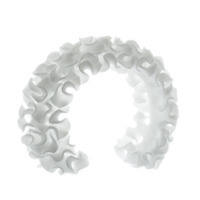 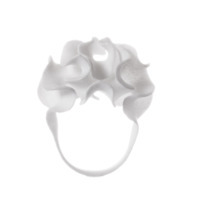 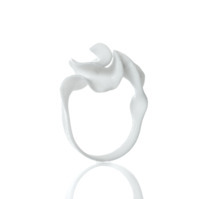 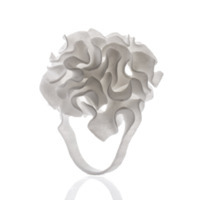 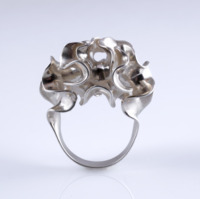 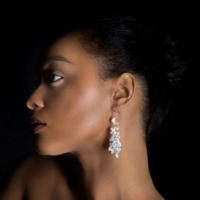 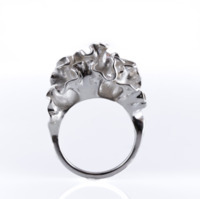 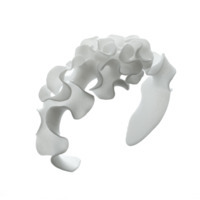 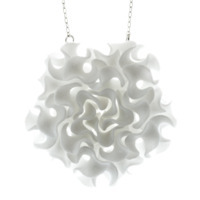 Florescence is a 3D-printed jewelry collection inspired by the biomechanics of growing leaves and blooming flowers. 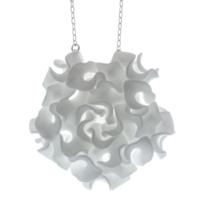 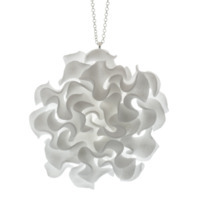 Each piece emerges from a computational simulation of differential growth, a surface that grows at different rates in different location. 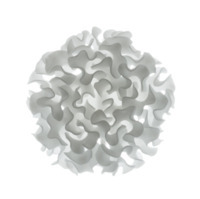 The flowering structures expand fastest along their edges, evolving from simple surfaces to flexuous forms that fill space with curves, folds, and ruffles. 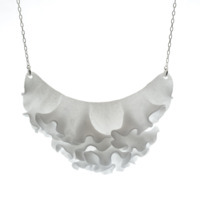 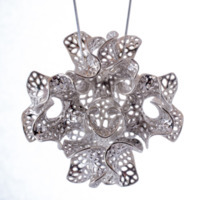 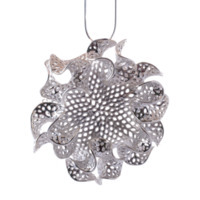 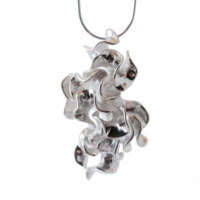 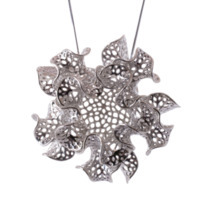 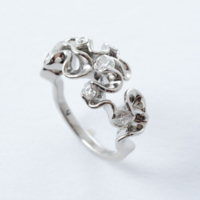 Learn more on the Floraform project page.